You are here: Home>Archive>Iain Cawthorne Collection>Photographs taken by Iain Cawthorne of the designated area of Milton Keynes (c.1970s).>Photograph of Loughton upon the Green (1971). 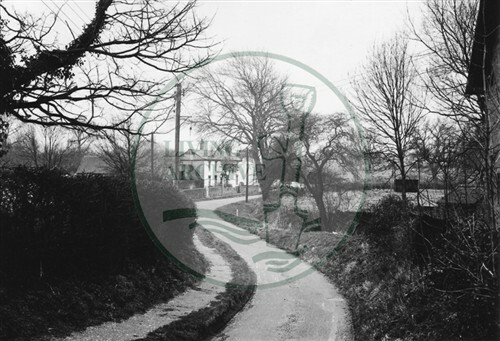 Photograph of Loughton upon the Green (1971). Perhaps Woughton on the Green?